They're used in a normal household at least four times a day which is 1460 times a year and you want them to last a minimum of 10 years if not 30 years so why would you not want to go for the very best quality shower enclosures and bath screens available. We offer the full range of Matki, Arysto & Kudos Shower enclosures all of which come with a life time guarantee. We wouldn't recommend any other enclosures as we want to be confident when you've bought a screen from Doug Cleghorn we can get replacement parts should you ever need them. 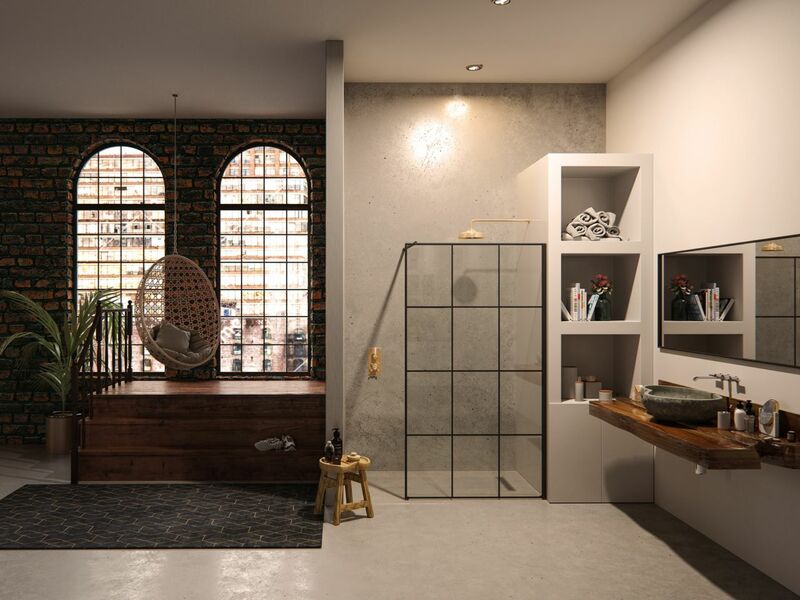 If you're looking for expertise in shower enclosures or bath screens come and visit us at Doug Cleghorn Bathrooms were our team will help you select the right products for your new bathroom.